Given recent revelations that Wells Fargo opened fraudulent accounts for thousands of consumers who didn’t know or didn’t ask for them, it’s questionable whether the victims of this conduct will be able to seek relief in court. As the Senators note in their letter to Wells Fargo CEO John Stumpf, https://consumermediallc.files.wordpress.com/2016/09/9-23-16-wells-fargo-letter-re-arbitration-final.pdf, “[T]his forced arbitration system helps hide fraudulent schemes such as the sham accounts at Wells Fargo from the justice system, from the news media, and from the public eye.” That’s because arbitration filings and decisions are not matters of public record, as are court filings. For more on the Wells Fargo scandal, check out the Consumerist piece at https://consumerist.com/2016/09/23/senators-to-wells-fargo-ceo-dont-strip-wronged-customers-of-their-day-in-court/. And continue to battle back against forced arbitration – if you see an arbitration clause in new paperwork you’re asked to sign, cross it out and initial your refusal to be bound. The Beginning of the End of Forced Arbitration? Today may mark the beginning of the end of forced arbitration. 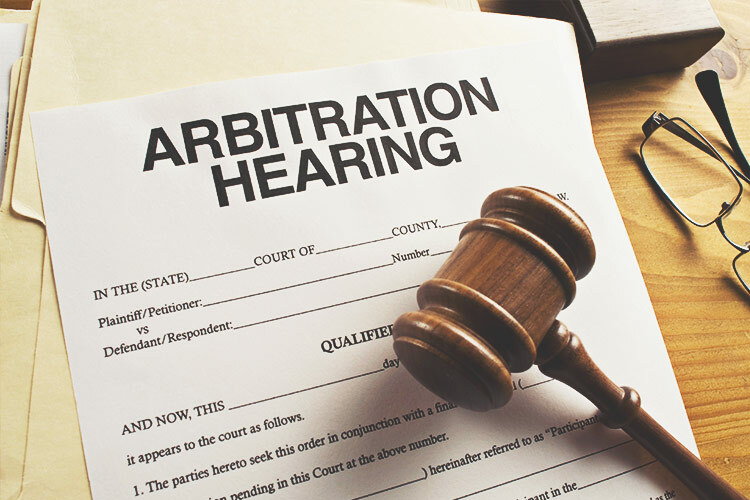 For more than a decade, arbitration clauses have been appearing in the fine print of almost every consumer contract. If you have signed up for a cell phone, applied for a credit card, purchased a car or even agreed to an employment contract, you’ve “agreed” to a forced arbitration clause. What does that mean? It means you agree to give up your right to file your case in court and try it in front of a jury of your peers. It also means, most of the time, that you agree you will not bring your dispute as a class action. While we have had success in consumer arbitrations, and there are some very talented arbitrators, arbitration should be a choice, not a requirement. And this choice may be on the horizon. In effect, the move by the Consumer Financial Protection Bureau — the biggest that the agency has made since its inception in 2010 — will unravel a set of audacious legal maneuvers by corporate America that has prevented customers from using the court system to challenge potentially deceitful banking practices. Honing their plan over decades, credit card companies, banks and other lenders devised a way to use the fine print of their contracts to push consumers out of court and into arbitration, where borrowers must battle powerful companies on their own. 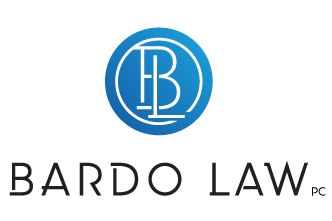 Without the ability to pool resources, most people abandon their claims and never make it to arbitration. The new rules would mean that lenders could not force people to agree to mandatory arbitration clauses that bar class actions when those customers sign up for financial products. The changes would not apply to existing accounts, though consumers would be free to pay off their old loans and open new accounts that are covered. We will continue to keep you informed of these new developments and report back when the 90 day comment period on the rule has closed. But today is a very good day for consumers. For more than a decade, big business has waged a battle against consumers — access to the courts. When we buy cell phones, apply for credit cards, and purchase vehicles, most of us are signing away our rights to file a lawsuit and have our dispute decided by a jury of our peers. How? These contracts we’re signing contain arbitration clauses that require us to file claims in front of arbitrators (not judges and juries), often paid by the businesses we are complaining about. Arbitrators’ decisions are not public record, access to discovery is limited, and it’s virtually impossible to appeal. What’s more, arbitration clauses often contain class action bans, meaning that you can’t ever file a claim seeking to represent other consumers who were similarly damaged. Director Cordray’s remarks echo my own litigation experiences. I have unfortunately turned down numerous cases because of the expense, risk, and lack of transparency in arbitration. We still have a long way to go to ensure access to justice and the courts. But this is an important step in the right direction.